I like funny movies about 30-something couples, partly because I’m 30-something, and partly because I’m finding it hard to relate to anything else. As I picked myself off the floor and the pulled the 9mm revolver from between my teeth, a sense of hope came when I saw that Sam Mendes (American Beauty, Revolutionary Road) directed an independent film with our much-loved, “Jim Halpert” (from The Office) and Saterday Night Live vertern, Maya Rudolph. Burt and Verona are intelligent, corky and “nice” people and I will say here – their relationship and chemistry binds this movie together (like so much maple syrup). Their odyssey takes them to places like Phoenix and Montreal where they meet old acquaintances and family, and on each meeting discover just what they don’t want to become as lovers and as parents. The physical and charming style of Krasinski compliments the expressive and uniquely-beautiful* Rudolph superbly. Their characters, Burt and Verona, give us movie-goes a glimpse at the life of a real couple. Some people may argue that when they rent a movie they want to be swept away by the unreal. To this, there is always a time and place. The best stories… the ones that truly make an impact come not from the Hollywood standard, but from the creation of “real” people. [Verona] Burt, are we F#$@-ups?. [Burt] No! What do you mean? [V] I mean, we’re 34… [B] I’m 33. [V] …and we don’t even have the basic stuff figured out. [B] Basic, like how? [V] Basic, like how to live. [B] We’re not f&$%-ups. [V] We have a cardboard window. [B] (looks at window) We’re not f@#%-ups. [V] (whispers) I think we might be f#$%-ups. Lots of couples wonder this. Lots of couples talk about this. Their life feels flat… that they don’t match up to everyone else and/or their life doesn’t match up to everyone elses. 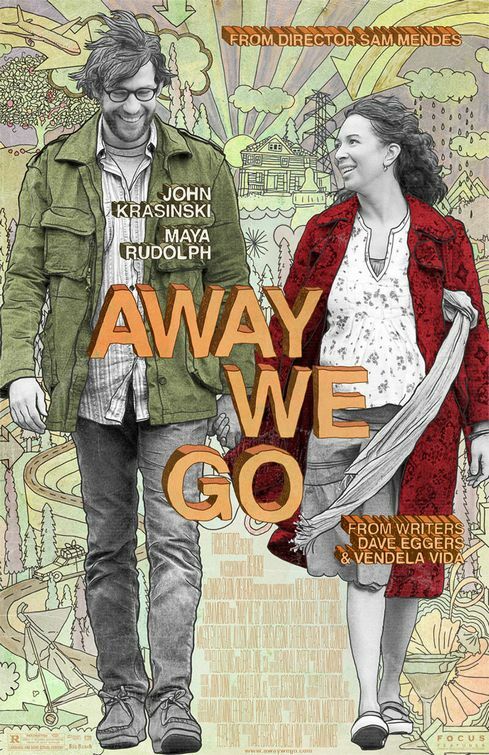 Watching a film like Away We Go makes me feel a great and powerful connection to Burt and Verona, not just because I feel like “we’re in the same boat” but because the alternative of where we think we are is seldom where we’d like to be [and that is something I’ve always felt strongly about]. Especially if we knew what we’d become or have to give up in order to get it. 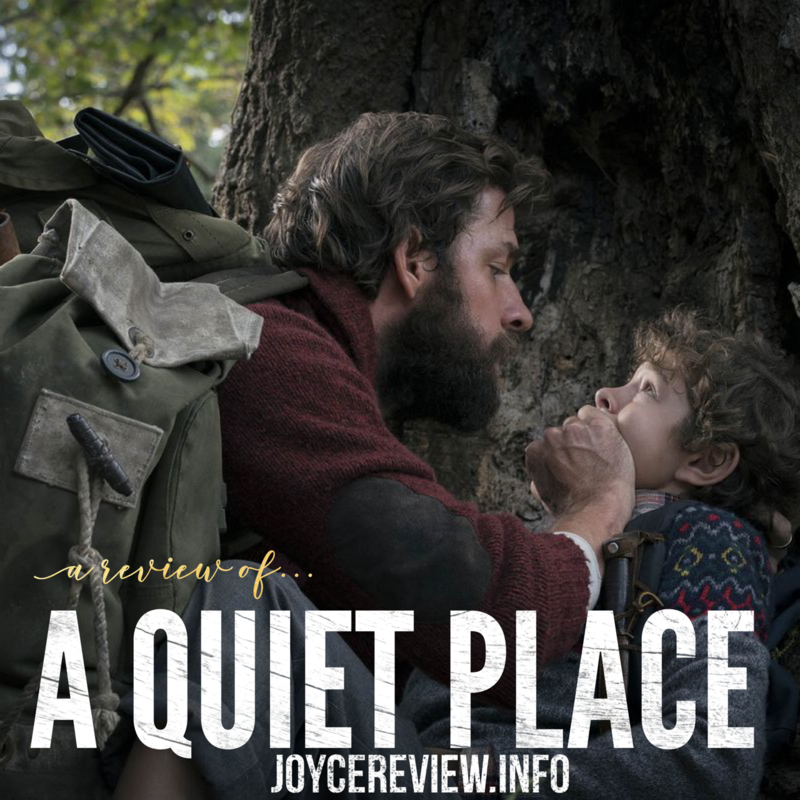 I felt “pure and clean” again after watching this film. The Hangover taste is gone. Away we go was the dose of Listerine I need so very badly.